We're heading back to Rincon! The "Sharing the Stoke" Invitational is a wave sharing contest! We has so much fun last year and this year should be even better! This year we're selecting our 10 participants based on how long you have been in the club. If you are interested in participating, put your name on this list by registering here. 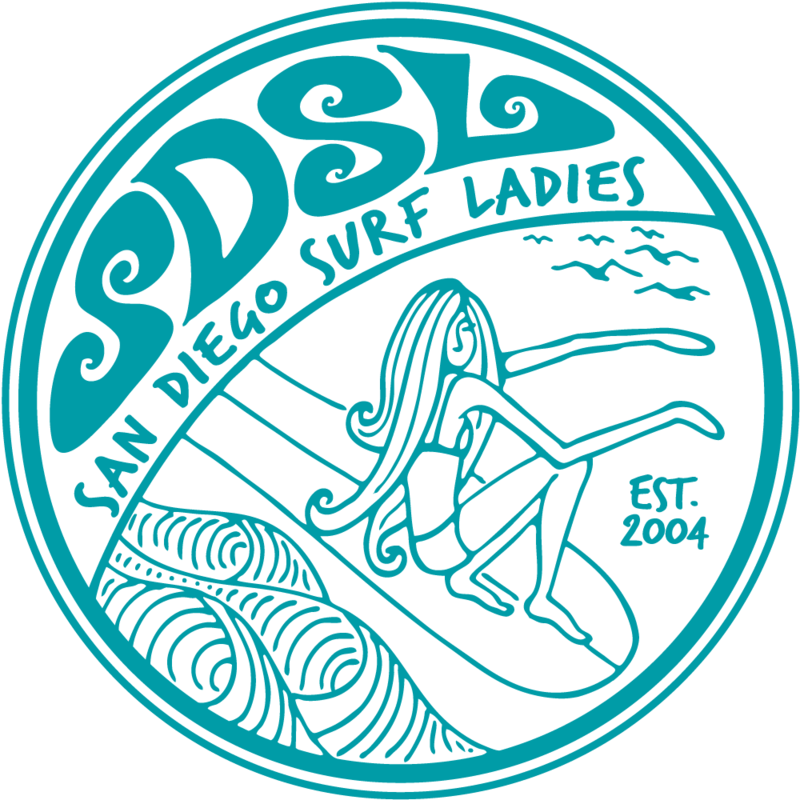 We'll send out the list of members that will be representing SDSL soon after 2/21. **Since this is a wave sharing contest, there is a minimum skill level of being able to ride a wave down the line and confidently steer through traffic. We want everyone to have fun and be safe. Using a unique team format developed especially for the event, the Invitational gives each team an hour in the water to themselves. A friendly competition is based on waves ridden, waves shared, and total riders on shared waves. The event also raises funds for the Groundswell Society/Rincon Scholarships and to help underwrite the Society's annual Surfing Arts, Science, and Issues Conference.